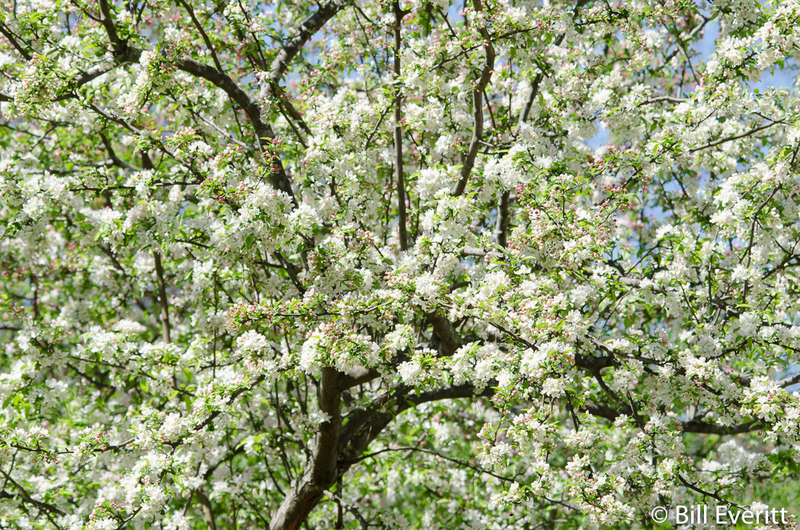 A large, old crabapple is just outside our office window. 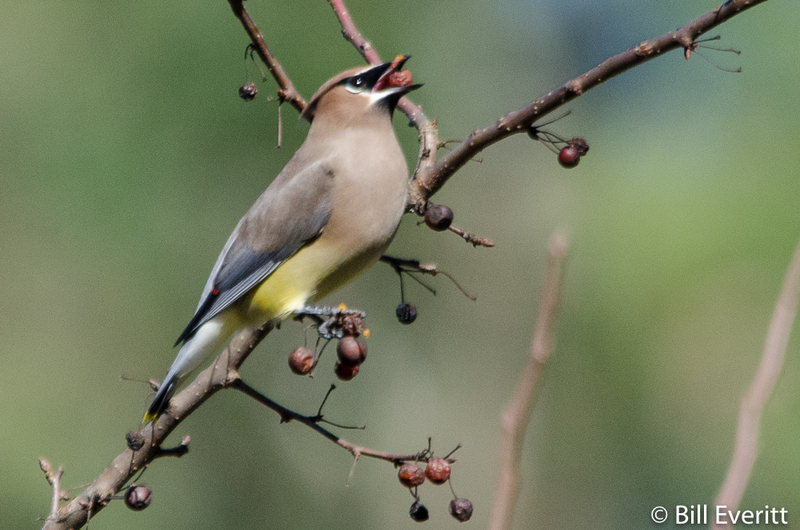 It’s one of out favorite trees, and all manner of wildlife love it. 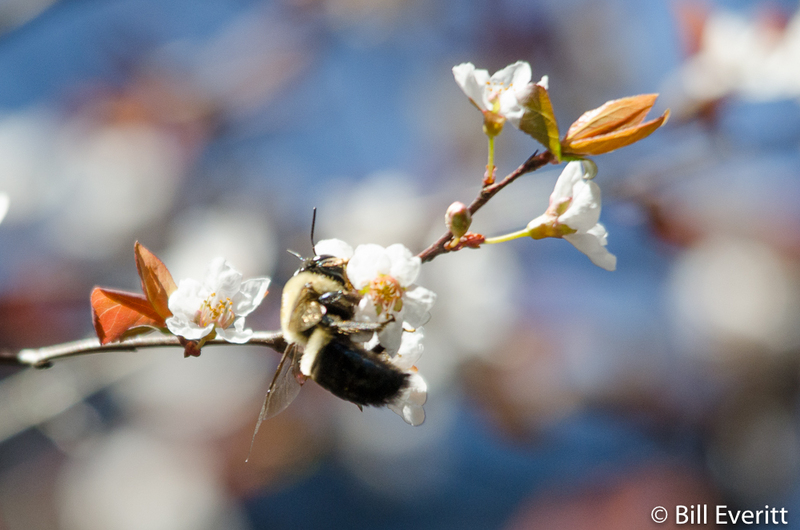 Native Bees and Honey Bees are drawn to its beautiful pink blooms in the spring. Birds love the fruit, which will cling to the tree and even provide food in the cold winter months. 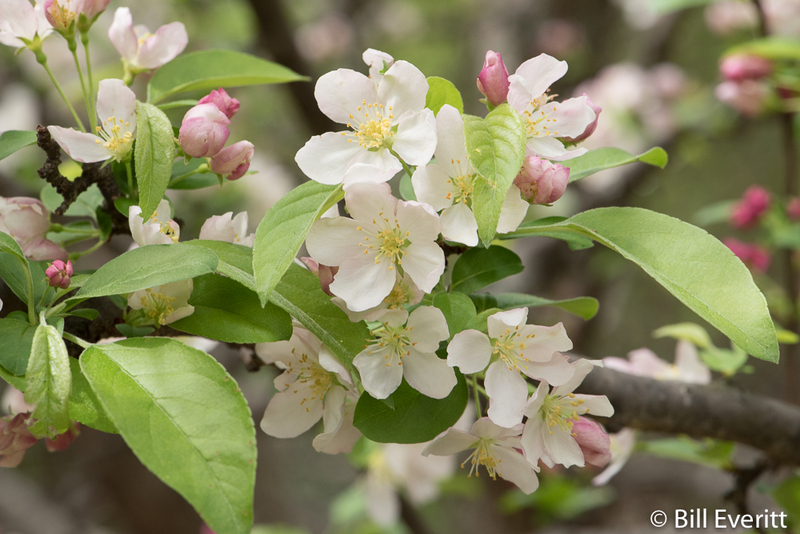 Also known as Narrow-leaf Crabapple, This tree is a native to the eastern and south-central United States from Florida west to eastern Texas and north to New Jersey, Pennsylvania, Illinois and Missouri. This video was taken on rare day in January when there was a little snow on the ground. These birds are feeding on fruit that was still on the crabapple. Adapted to Georgia hardiness zones: 7a, 7b, 8a, 8b  Atlanta is zone 7b.